Welcome to The Research Safari. 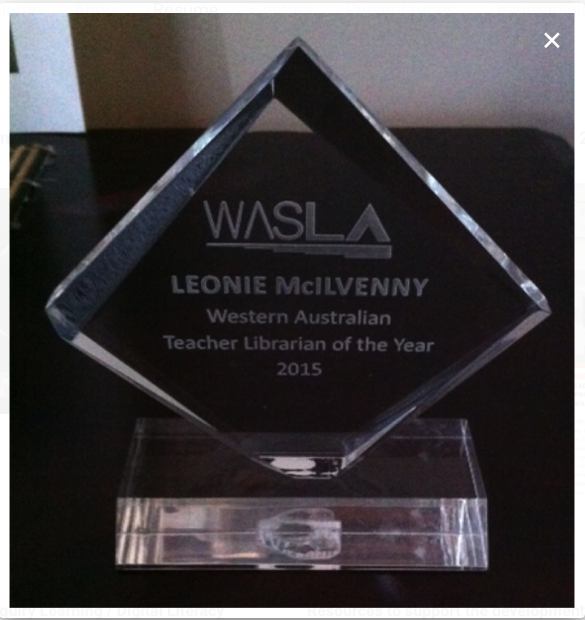 My name is Leonie McIlvenny and I have been an educator for over 35 years. Initially a primary school teacher, then teacher librarian I have taught in both primary and secondary schools in the public and private sector in Western Australia. 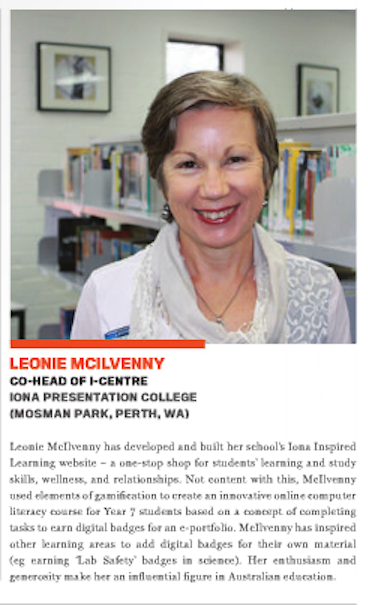 Most recently I was co-Head of iCentre at Iona Presentation College where I developed the Inspired Learning at Iona and ROAD at Iona websites and an ICT Passport supporting the ICT General Capabilties in the Australian Curriculum. I was a Project Officer at Curtin University as part of the TTF (Teaching Teachers for the Future project). I have also lectured in Learning Technologies and helped create an online scientific inquiry unit (Inquiring About the World) as part of the new Bachelor of Education Course at Curtin University in Perth, Western Australia. 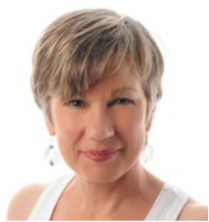 I have developed a range websites with a focus on information literacy and study skills, namely Studyvibe, Countdown to Crunchtime, The Knowledge Compass and Study Skills Perth. 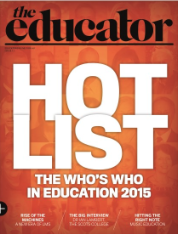 Other educational websites are also listed below. Currently I consult to a range of national and international companies in the areas of inquiry learning, digital technologies and innovation in education including digital badges. If you have any queries, comments, ideas or suggestions I would love to hear from you. McIlvenny, L. (2013) Critical and Creative Thinking in the new Australian Curriculum, Access, Vol.27, Issue 1, March 2013. McIlvenny, L. (2013 11 May). English, library and technology - a synergistic approach to developing literacy. Paper presented at the ALEA State Conference, Esplanade Hotel, Fremantle. McIlvenny, L. "Notemaking Tools on the Web." IC3 2.3 (2012): 19-20. Print. McIlvenny, Leonie. "Tips to help his study habits." Welcome to Raising Boys.com.au. N.p., 21 Nov. 2011. Web. 26 Feb. 2014. <http://raisingboys.com.au/articles/post.php?s=2011-09-21-tips-to-help-his-study-habits>. Sheffield, R., and L. McIlvenny. 2014. “Design and Implementation of Scientific Inquiry using Technology in a Teacher Education Program.”International Journal of Innovation in Science and Mathematics Education 22 (6): 46-60. Sheffield, R., & McIlvenny, L. (2014 30th - 31st January). Exploring the Boundaries of Science Inquiry, Sustainability and ICT. Paper presented at the Teaching and Learning Forum, University of Western Australia. Sheffield, R., McIlvenny, L., & Quinton, G. (2014). Making Friends with a Voki. Paper presented at the Primary Science Conference Vines, Perth. Sheffield, R & McIlvenny (2013). Why do Whales Beach themselves? Science Inquiry using Technology. Paper presented at the ICASE 2013 World Conference on Science and Technology Education. Kuching. Borneo.